Paris is filled with plenty of interesting and different ways to get to know the city better. And if you are one of those adrenaline junky, these tours will spur you! 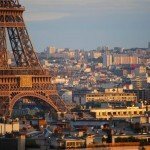 Here is a list of unique ways on how to spice up your time in Paris. 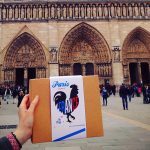 ParisByM has created a list of 6 unusual ways to tour Paris. 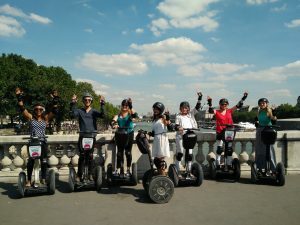 Sure you can just walk around Paris to tour, but it would be twice as fun to tour in a segway. 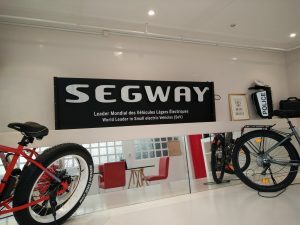 Segways tours can be found in almost any major city and can be a little costly but the experience is worth it. And don’t worry if you don’t know how to ride one since the instructors will spend the first 20 minutes teaching you how to properly ride one for your safety. Once you’ve mastered it, you are ready to go on your way to tour Paris. This is a fun moment to spend with friends while learning about interesting facts about Paris. For those who love heights, a helicopter tour is your best bet. Imagine touring Paris from a different perspective. 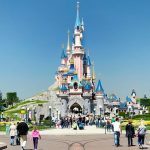 While others might continually see the same view of Paris, you will be able to return home with pictures from a different angle. You will be able to see and understand the landscape and the structure of the way Paris was built. 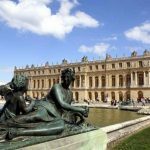 This way you will gain a deeper concept of the city of Paris. It is more costly but it is definitely a great experience considering the type of experience you will gain. 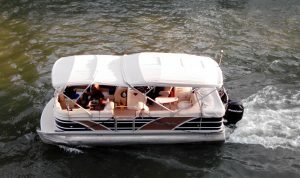 There are plenty of cruises where you can dine, drink or tour in the seine, but you can also rent your private boat and spend it with a group of your friends alone. This way you can have fun with a little more freedom. Stir the boat to the direction you please or let the river take you anywhere. Find creative ways to take pictures and with the monuments of choice. 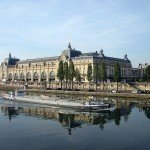 You can also arrange a package with ParisByM that includes your private boat along with your accommodations and transportation on your trip to Paris for less stress. Hot Air Balloon is another way to tour Paris in an exciting way. 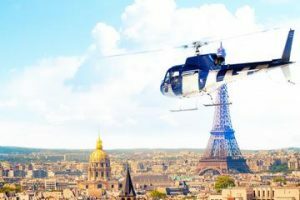 For those who love heights, this is another great way to explore Paris. 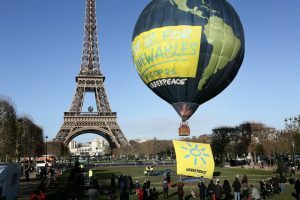 Typically hot air balloons are very expensive, luckily there is one company in the 15th arrondissement, called Ball Generali, where prices are as low as 12 euros for adults and 6 euros for children below 11 years old. This is a great experience to view Paris from the top angle and in a relaxed way. Some hot air balloon rides offer dinner or glasses of champagne while you slowly fly through the air. Take it back in time when horses and horse carriages were the means of transportation. 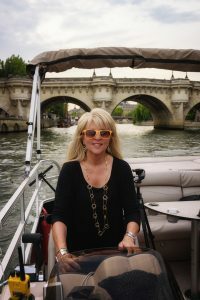 Touring around Paris in a horse carriage will enable you to experience a similar moment in time. Imagine a moment felt as if you’ve traveled back in time. This way you will be able to understand Paris better and experience a different perspective of Paris. This tour is a very relaxed and romantic tour that can be spent with your lover or with a small group of friends. 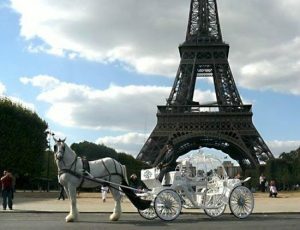 For this activity, you would most likely have to book beforehand on the time and location you would like your horse carriage. For additional costs, you can also request champagne or longer time. Take some time alone with your loved one and run away on a motorcycle tour alone. 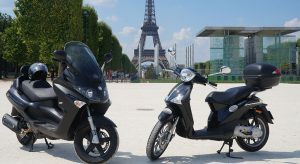 You can rent motorcycles for a good price in Paris and tour around yourself. Get lost in many of the hidden roads and eventually learn how to get around in Paris. This is a good way to explore for those who are adventurous and spontaneous and for those who dare it. There are plenty of different companies that rent out motorcycles at a competitive price. Depending on the time and type of motorcycle, you can find great prices.